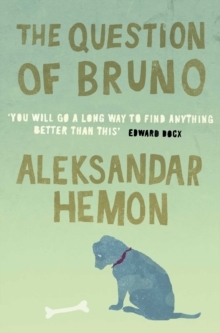 `You will go a long way to find anything better than this' Edward Docx `There is simply more history and more drama in Hemon's stories than in a shelf and a half of the usual dayglo Anglo-American entertainment' Guardian The Question of Bruno is an elegy for the vanished Yugoslavia and a journey through the intertwined history of a family and a nation, written in prose of unparalleled daring, invention and wit. 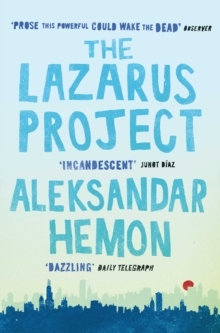 `Amazing. 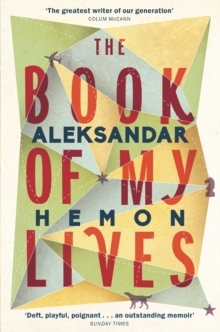 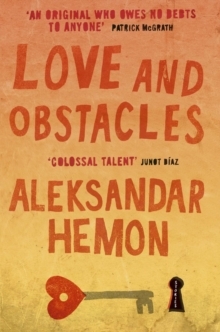 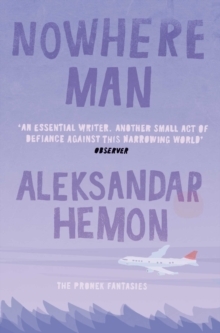 The personal fall-out of political failure has never been so searing' Time Out `Like Nabokov, Hemon writes with the startling peeled vision of the outsider, weighing words as if for the first time; he shares with Kundera an ability to find grace and humour in the bleakest of circumstances' Observer `A storyteller, funny and sad in equal measure, and always entertaining' Scotland on SundayThe Question of Bruno is an elegy for the vanished Yugoslavia and a journey through the intertwined history of a family and a nation, written in prose of unparalleled daring, invention and wit.